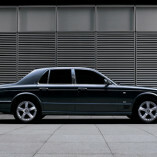 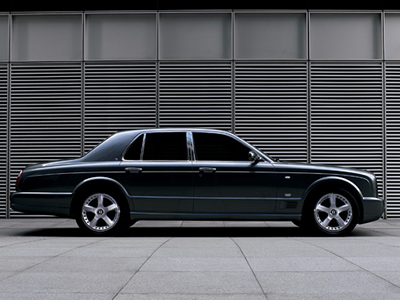 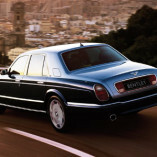 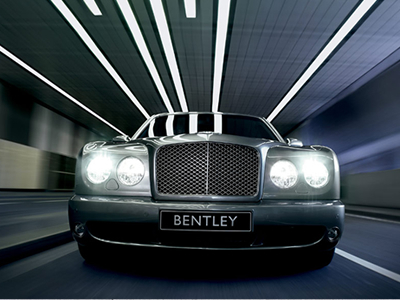 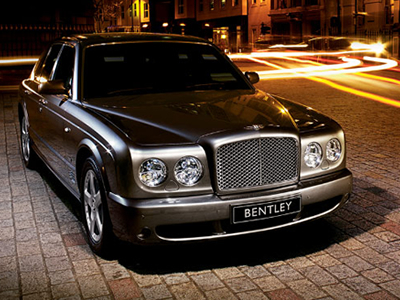 As extravagant and comfortable as the Mulsanne is, its most impressive trait is its poise. 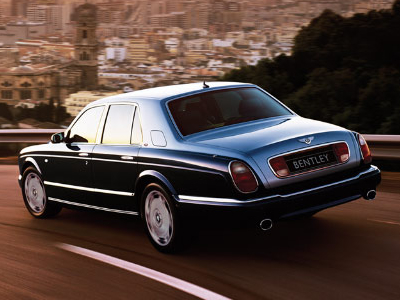 The notion of ?building a driver’s car the size and weight of a lavishly appointed Suburban is laughable, but Bentley has succeeded. 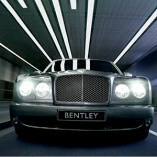 Just don’t try to live in it.